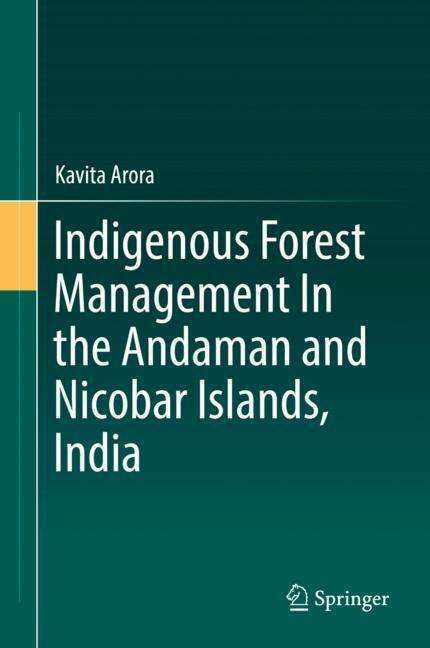 Der Artikel Kavita Arora: Indigenous Forest Management In the Andaman and Nicobar Islands, India wurde in den Warenkorb gelegt. 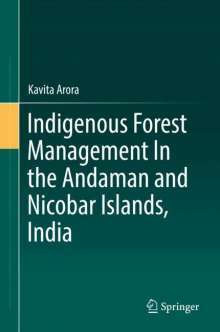 This book offers an extensive study of indigenous communities in the Andaman and Nicobar Islands, India, and their methods of forest conservation, along with an exploration of the impact of forestry operations in the islands and the wide scale damage they have incurred on both the land and the people. Through an in-depth analysis of the contrasting indigenous practices and governmental forestry schemes, the author has compared the modern 'Joint Forest Management' resolution with the ethos and practices of the indigenous people of the Andaman and Nicobar Islands. Throughout the book, readers will learn about the different indigenous communities inhabiting these islands and the treasure of knowledge each of them provide on forest conservation. The book establishes that the notion of knowledge is politicized by the dominant culture in the context of Andaman's forest tribes, and traces how this denial of the existence of indigenous knowledge by government officials has led to reduced forest area in the region. The book also explores and analyses strategies to utilize and conserve the tribes' profound knowledge of the biodiversity of the islands and study their efforts towards forest conservation, protection and rejuvenation.